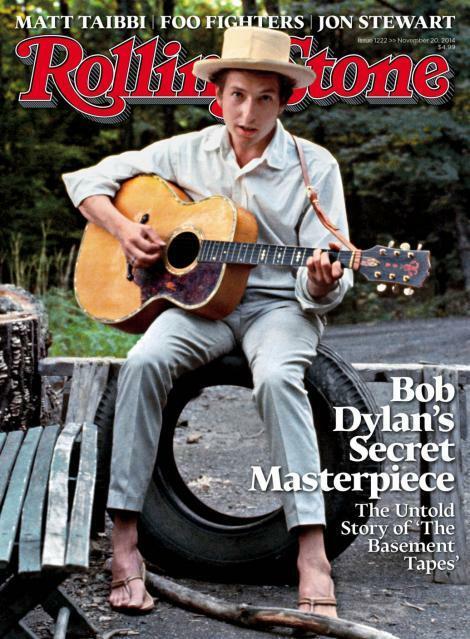 The new issue of Rolling Stone features a fascinating cover story by David Browne about the Basement Tapes. Here are seven things I learned from the story that I didn’t know before I read it. 1) In late 1967 Garth Hudson gave a pine box full of the seven inch reel-to-reel tapes he’d made of the recordings Bob Dylan, Robbie Robertson, Rick Danko, Richard Manuel and Hudson had made during the previous six months or so to Dylan’s manager’s wife, Sally Grossman, for safekeeping. 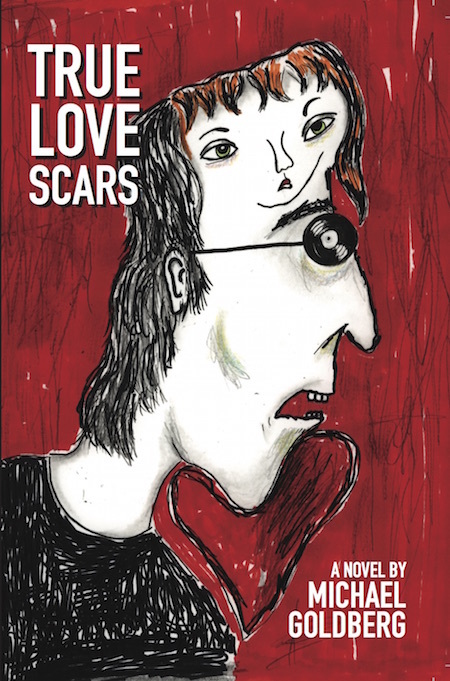 “Garth said I was to guard these tapes because he was going away for a while,”Sally Grossman told Rolling Stone. 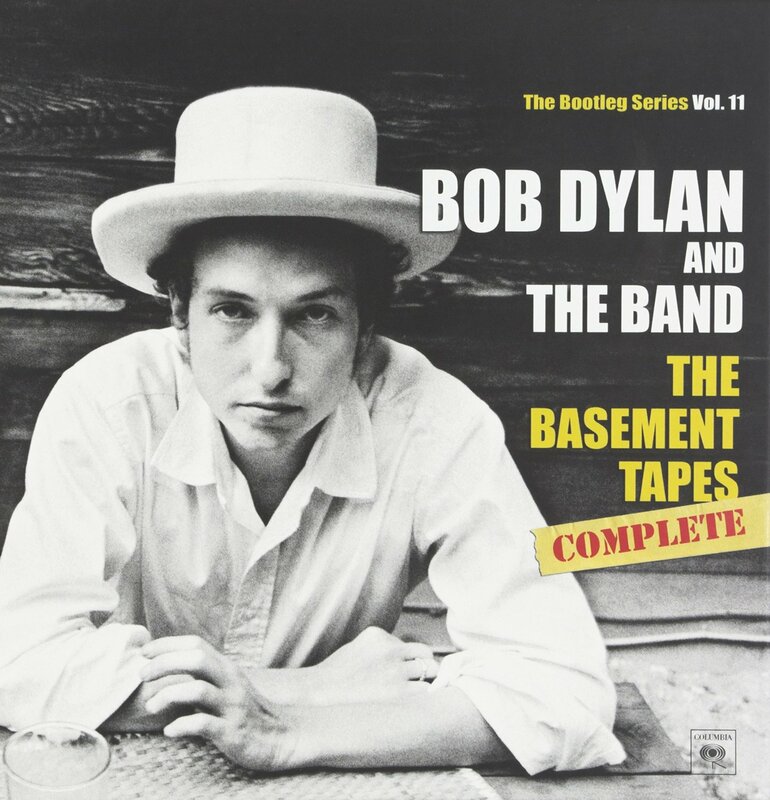 One of the Basement tapes. 2) Some of the musicians who made the tapes, and some of their friends who heard some of the songs didn’t get it — including Bob Dylan. 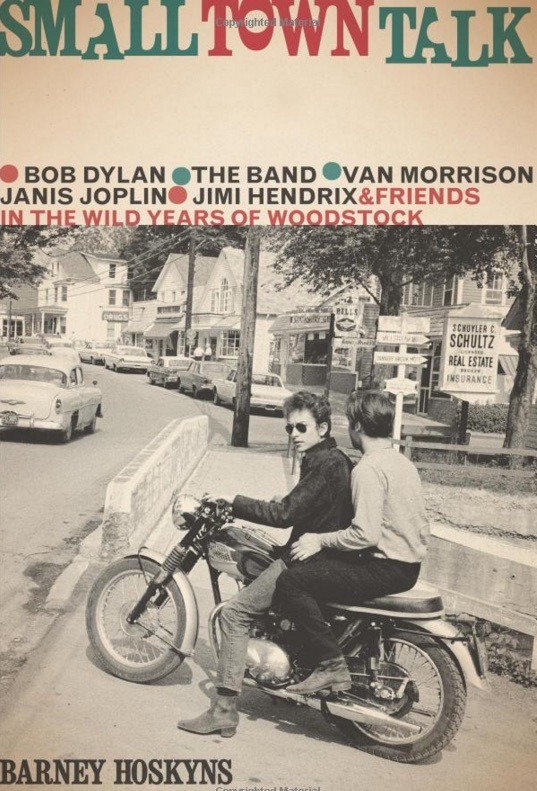 “We would do these songs and fall on the floor laughing,” Robbie Robertson said in 1998. “Frankly, I didn’t quite get it at the time because it was a bunch of guys messing around,” Happy Traum told Rolling Stone. As for Sally Grossman, it’s hard to figure out what she thought. 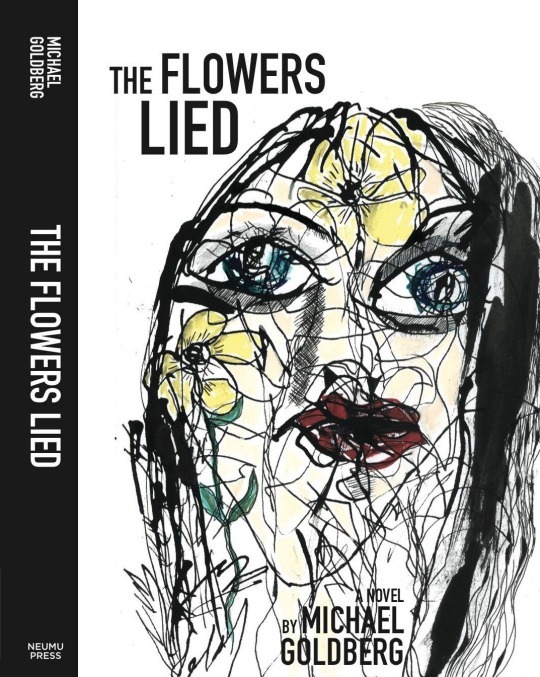 3) Before the motorcycle accident, when Dylan was spending time at the Hotel Chelsea in New York, partying with Robertson and Edie Sedgwick, there was one party where he wore black-and-white striped pajama bottoms and a red, brown and gold polka-dot top. 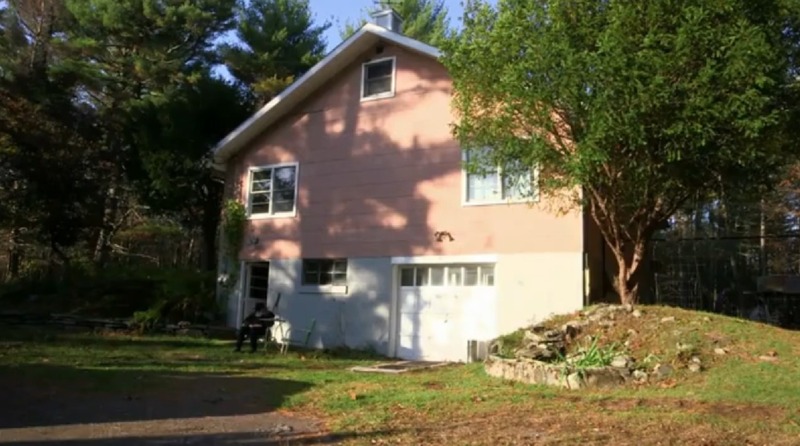 4) The Big Pink house — where members of what would become The Band lived, and where the Basement Tapes were recorded — rented for $125 a month. 5) One reason why Dylan stopped the sessions in the “Red Room” of his own house (a room with burgundy walls) and moved to Big Pink was to get away from the wife and kids. “It was his house,” Hudson told Rolling Stone. Dylan probably didn’t want his young kids to be around a bunch of pot smoking musicians. 6) Donald Fagen of Steely Dan fame now lives in the 11-room house in the Byrdcliffe Colony where Dylan once lived. 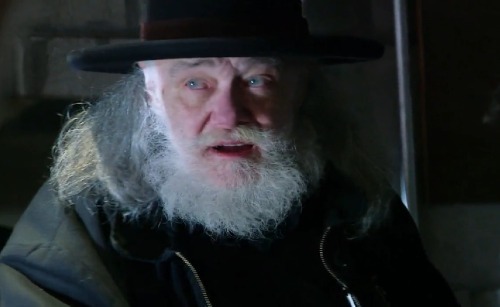 Garth Hudson back in the basement, 2014. 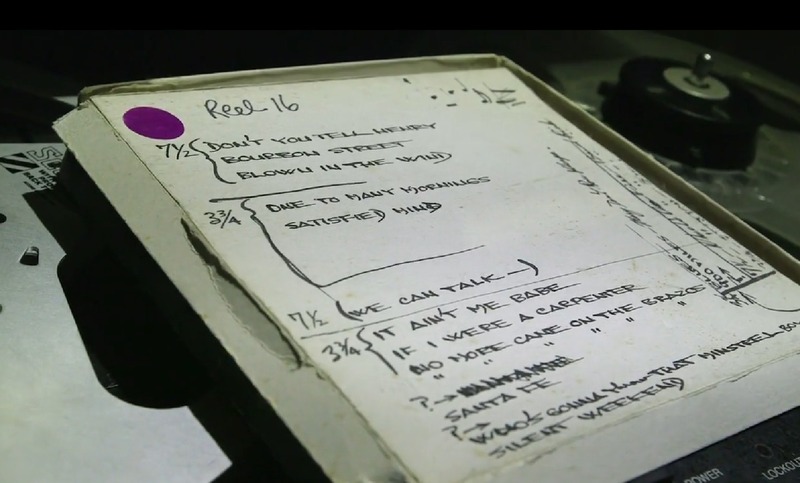 7) Canadian music archivist and producer Jan Haust, who worked on getting the just released Basement Tapes Complete to sound as good as possible, bought the actual seven inch reels from Garth Hudson for around $30,000, a source told Rolling Stone. “I have an arrangement with Garth Hudson, and we’ll just leave it at that,” Haust told Rolling Stone. I’ve visited Big Pink. Real highlight of my life. I’ve always wanted to know how long did Garth, Rick and Richard live there? And what ever become of the dog? Very cool. Does anyone know the answers to Dave’s questions? Can you post a link to the eBay page?